The 23rd and 24th of October 2016 will see some of the biggest names in the gastronomic arena descend on Galway for a 2-day symposium on the future of food. 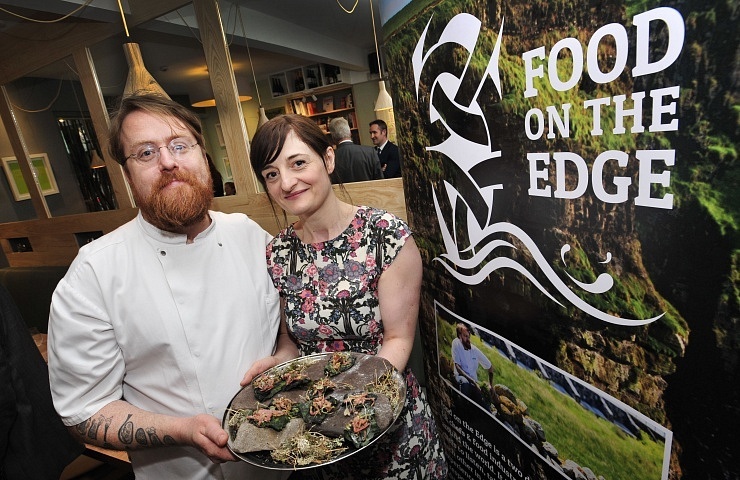 Food On The Edge is a coming together of renowned international chefs, food leaders and lovers to discuss topics such as the future of Irish food, food sustainability and food harmony. With a speaker list that reads like a who’s who of the culinary world, expect discussion and debate from some of the most influential names in the restaurant game. 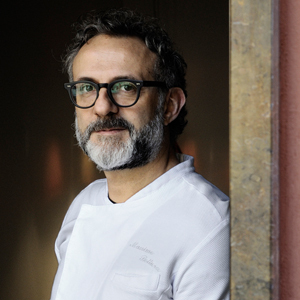 A particularly noteworthy addition to the line-up is Massimo Bottura of Osteria Francescana in Modena, Italy, recently voted no. 1 on the World’s 50 Best Restaurants 2016 list. The symposium aims to bring together like-minded individuals sharing a passion and a concern for the future of the worlds food, and will see no less than 40 presentations over 2 days on the cultural, environmental, educational and social aspects of food. Each speaker will present his or her own vision of the future of food within a 15-minute time slot, and discuss how we can strive to ensure it comes to pass on both a local and global scale. The congress will windup with the “Over the Edge After Party” …it can’t be all work and no play now, can it? Discounted tickets are available for students, so there is no excuse for the future figureheads of the foodie fraternity not to be there. An event which promises to be food for thought- to inspire action through debate and dialogue: this is what Food On The Edge is all about. See www.foodontheedge.ie for ticket information and full programme details.